Howdy. Chris here. This post is going to be a little off the beaten path from what we usually do here at Take Back the Sky, but as an educator, I wanted to share something that affected me very deeply, both personally and professionally. I hope you don’t mind. 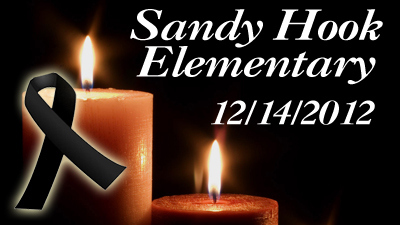 It has been a little over a year since the tragic shooting at Sandy Hook Elementary School in Newtown, Connecticut that claimed the lives of 26 of the school’s students and teachers. Like many people, I was deeply affected by the event, more so than by any other like it before or since. I think this was not only because of the young age of many of the victims, but also because teachers gave their lives in an effort to protect their students.